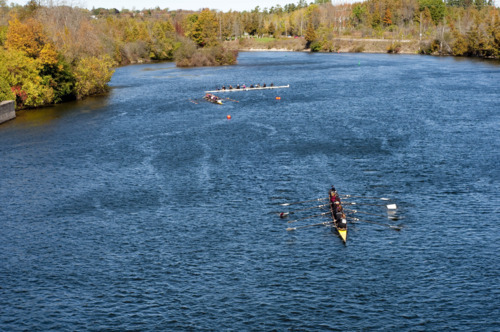 Every year Trent University hosts the largest one-day rowing regatta in North America. 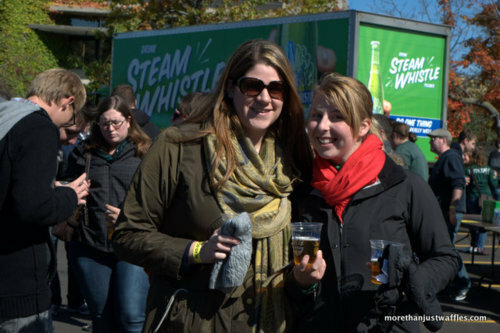 This year the beer garden featured quasi-local beer: Steam Whistle. By quasi-locally I mean it’s brewed in nearby Toronto and is a lot nicer to drink than bottom shelf Coors and Canadian. Bonus: The cups were compostable! Good job Trent.